If you’re searching for quality VW automotive parts, locally or globally, Quirk Volkswagen has everything you need. Quirk Volkswagen MA is the local authority for Massachusetts Volkswagen auto parts and accessories shoppers. Whether you need a new oil filter for a VW Beetle Convertible, or belts for your new Volkswagen Tiguan, Quirk Volkswagen in Braintree has in-store pick up available at our local auto parts counter. 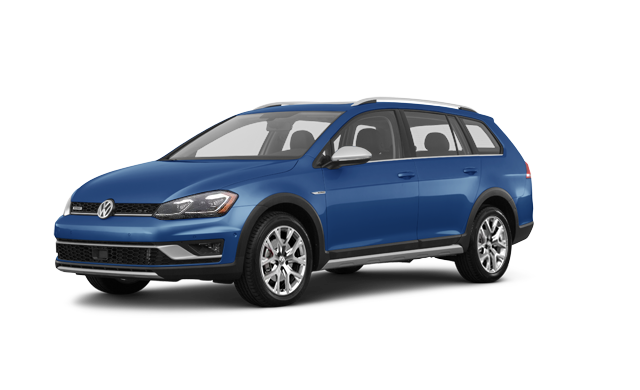 Our staff is very experienced in handling of the entire product line and will happily assist you in finding exactly the parts you need to get your VW just how you want it. With multiple local parts warehouses, Quirk Volkswagen has access to a very large auto parts inventory. Filled to the brim with the high-quality craftsmanship of German engineering, you can be confident you’re receiving just what your Volkswagen is accustomed too. And when you work with Quirk, you’ll find yourself waiting for stock a lot less often. This is because we understand the importance of immediate needs for vehicle repairs. We know accidents happen, or deadlines come sooner than later, and you need that specific part right then and there. That’s when you can be sure that Quirks works for you. Quirk Volkswagen offers Massachusetts auto parts shoppers an almost endless inventory of any parts or accessories they need, and if it’s out of stock, we are happy to order it for you. If you’re looking to order VW parts online, don’t look too much further. QuirkParts.com is the leading destination for OEM vehicle parts, accessories, and just about anything you might need for your vehicle or repair shop. Quirk Parts is a collection of universal automotive parts warehouses that’s been offering people and businesses with brand manufacturers for over 30 years. With an expansive network and growing inventory, Quirk Parts promises to bring you the savings, accountability, and efficiency you can count on. With quick delivery, global shipping, and professional knowledge, there’s no reason not to choose Quirk Parts for all your automotive needs!